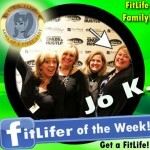 Meet the REAL STARS of our FitLife Family! 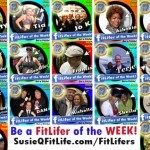 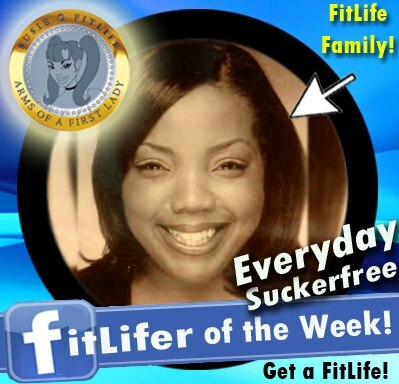 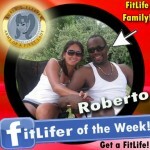 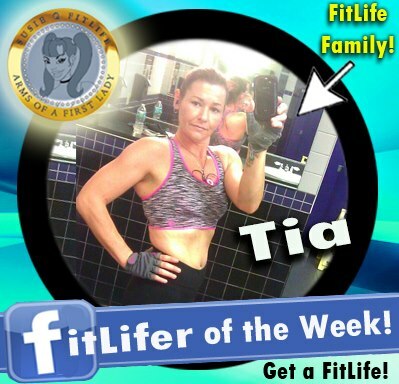 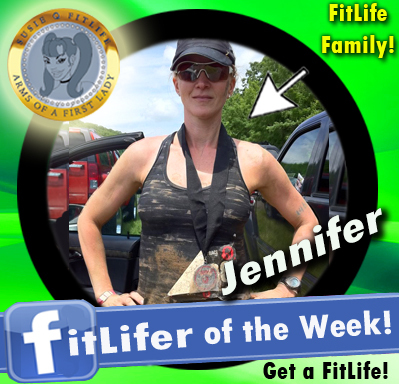 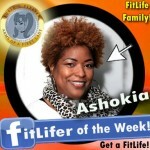 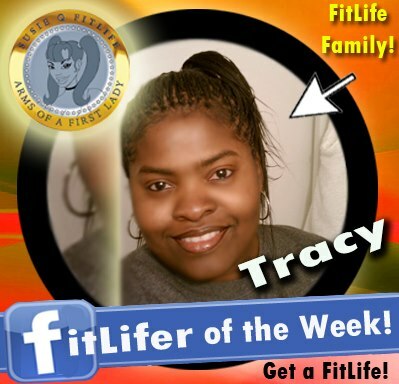 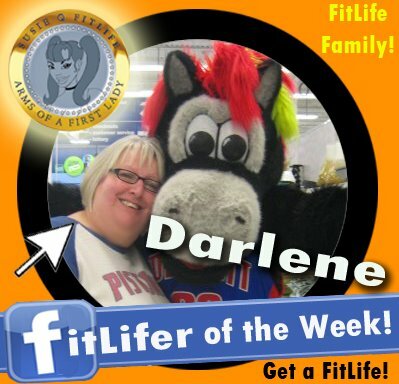 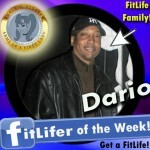 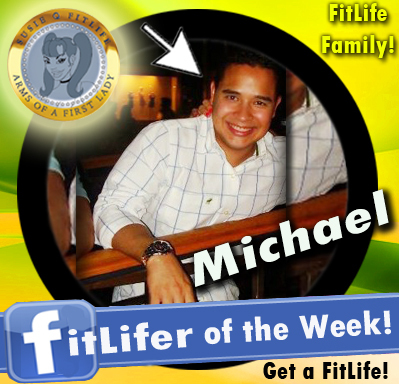 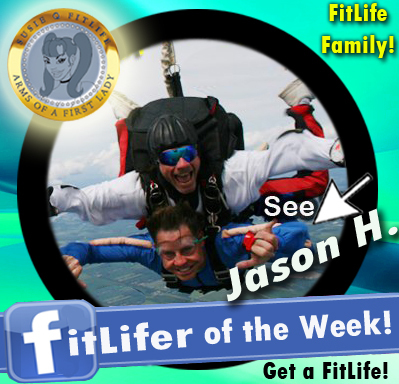 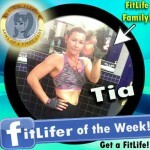 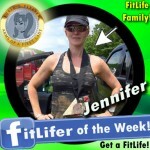 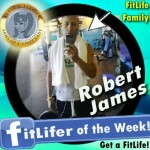 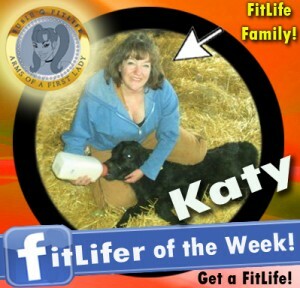 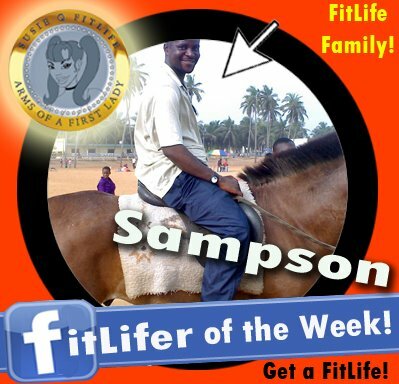 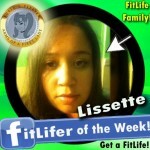 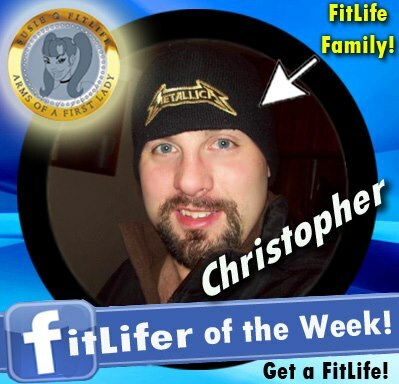 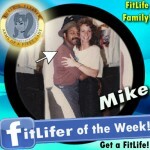 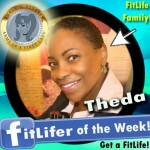 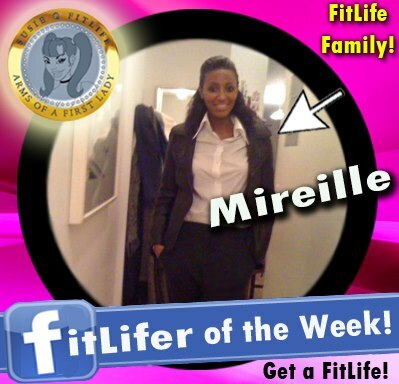 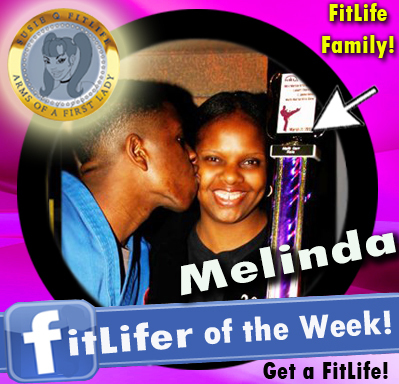 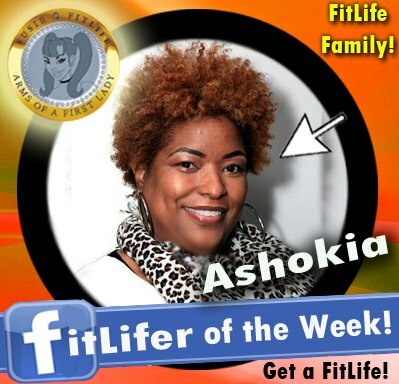 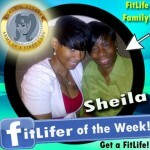 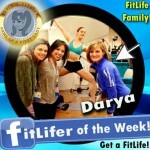 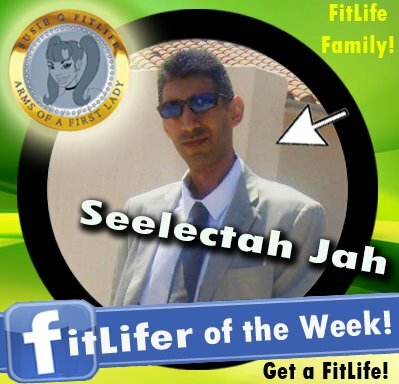 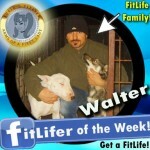 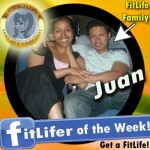 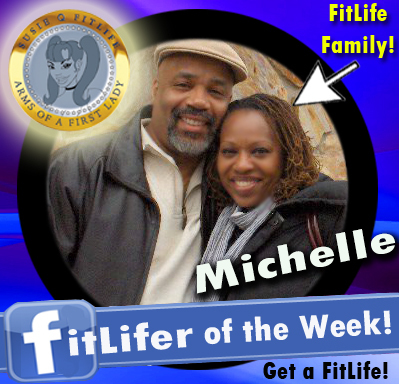 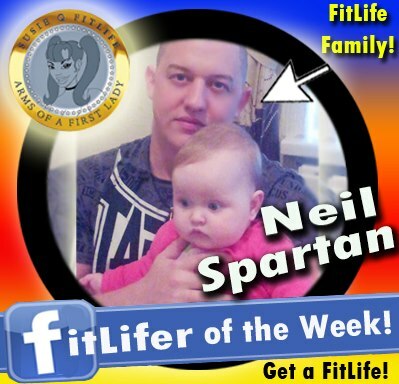 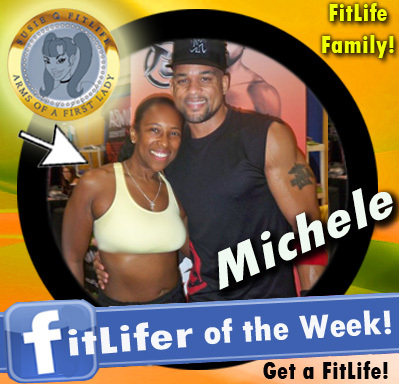 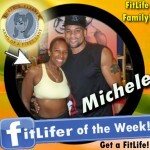 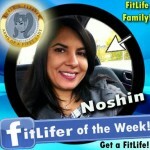 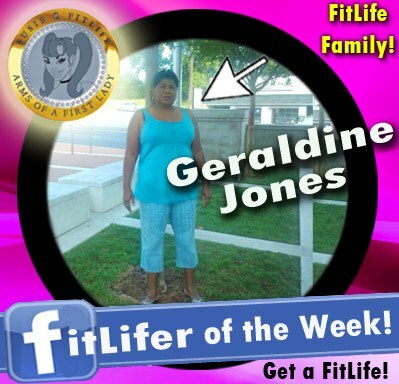 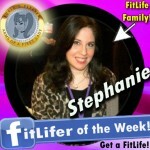 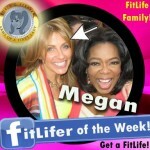 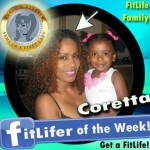 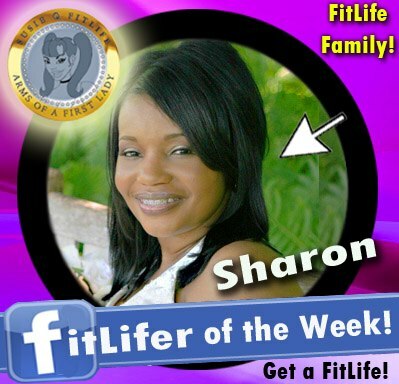 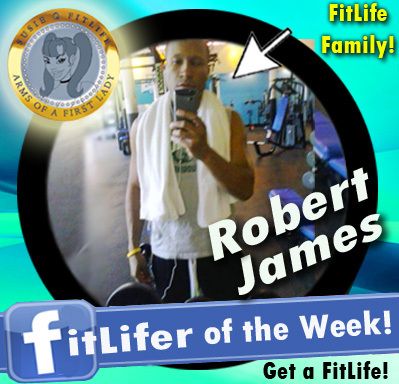 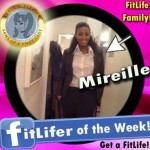 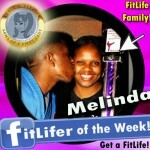 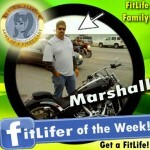 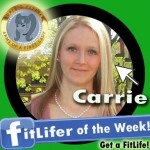 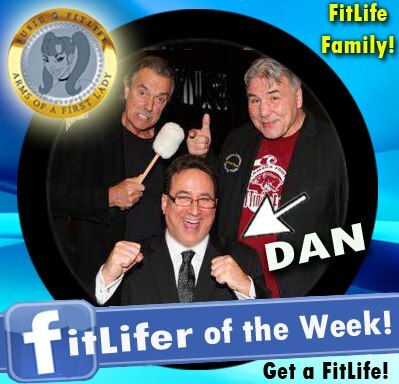 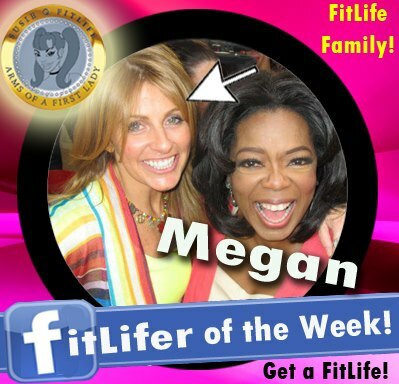 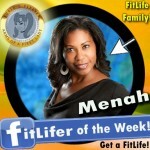 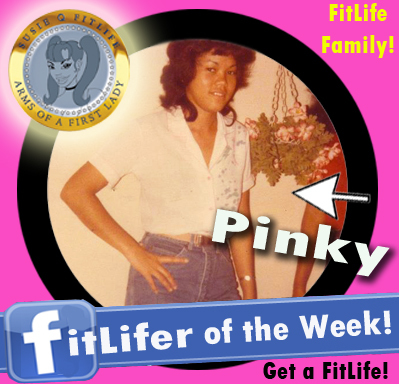 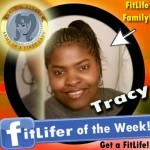 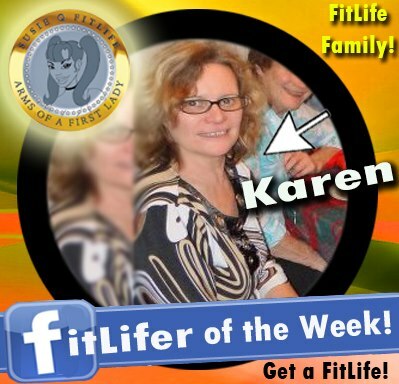 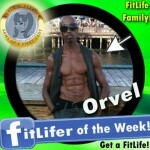 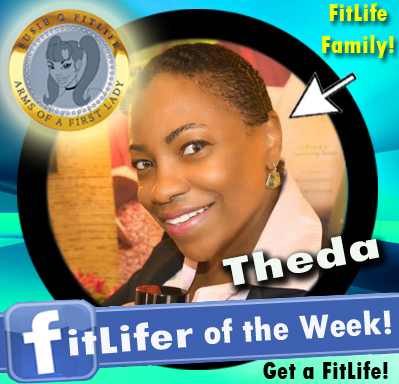 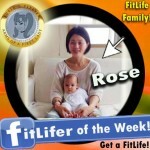 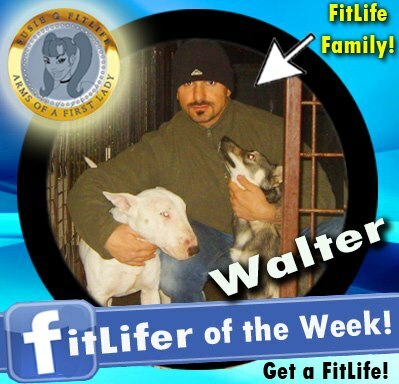 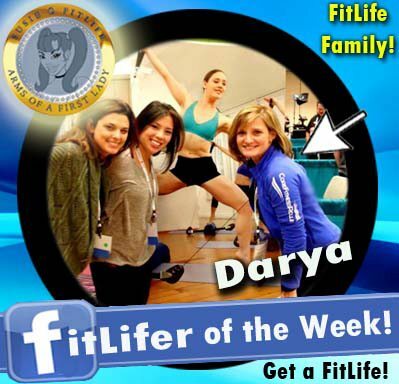 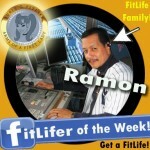 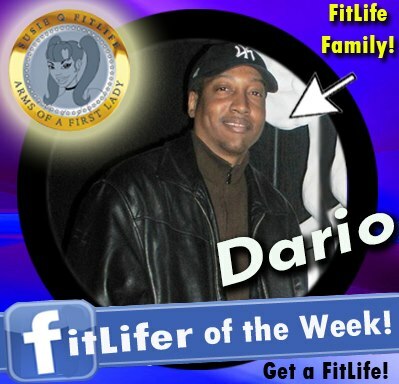 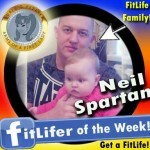 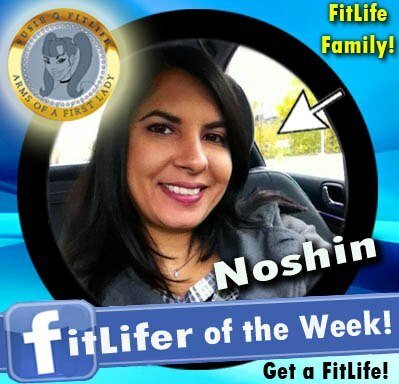 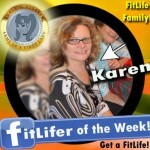 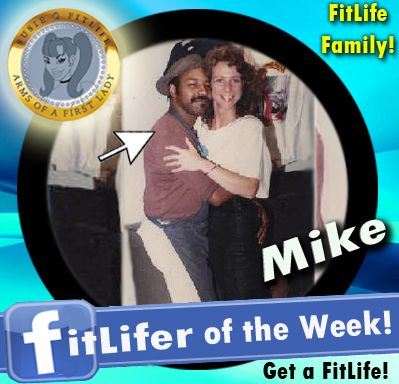 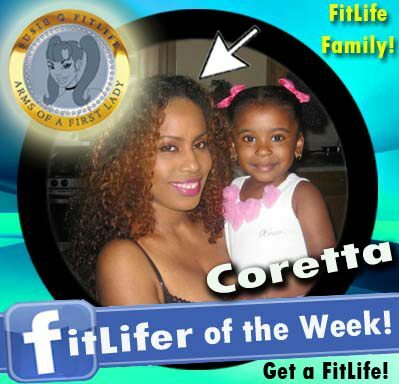 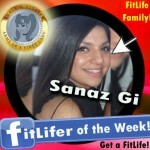 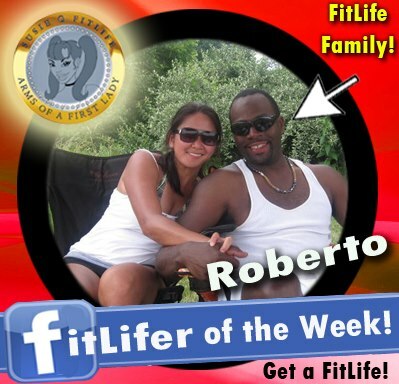 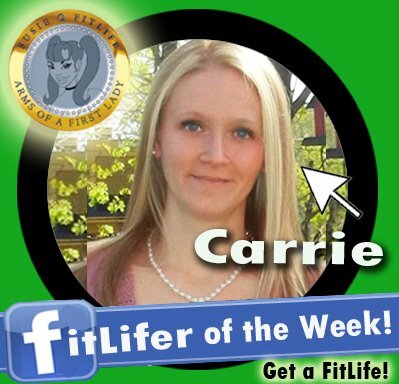 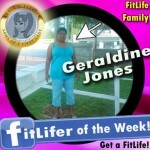 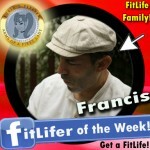 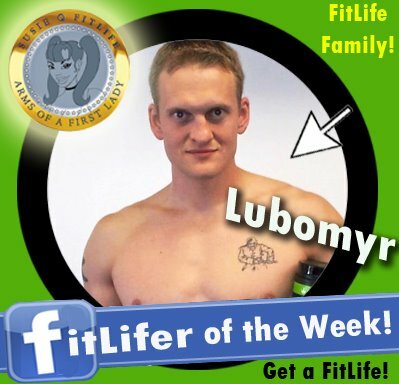 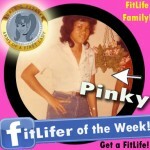 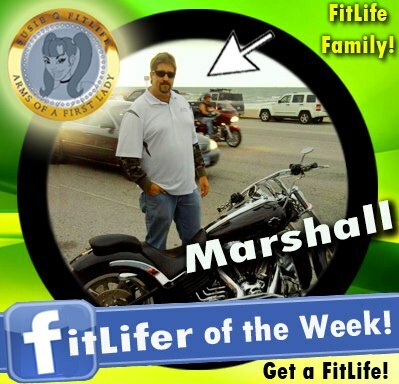 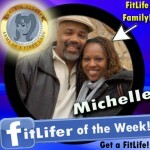 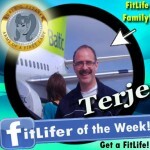 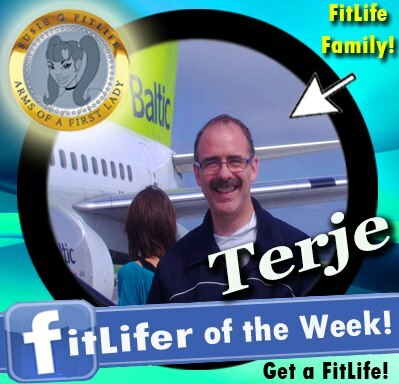 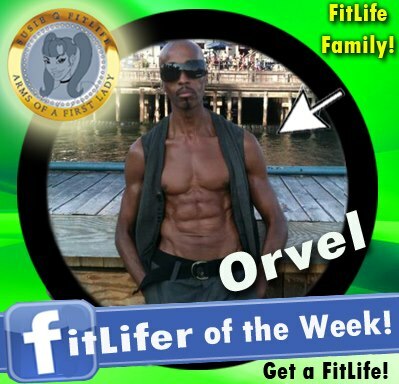 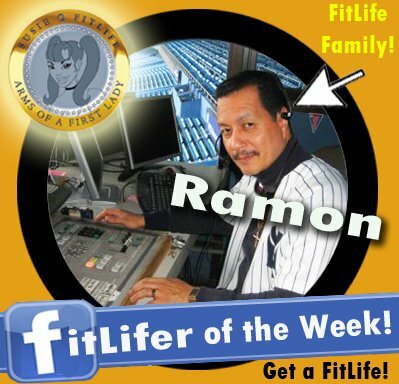 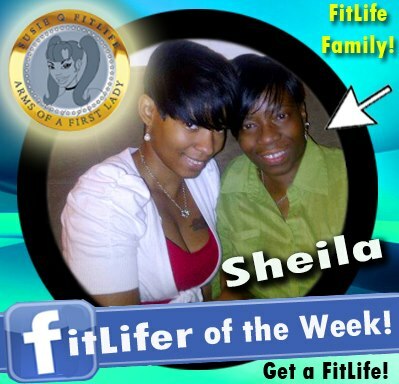 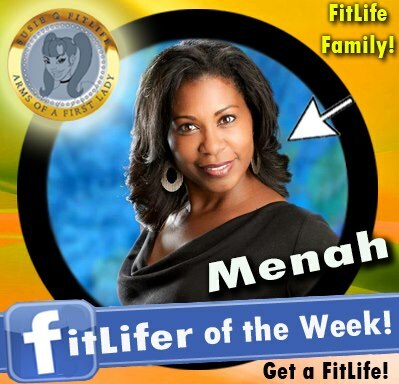 Every Thursday we acknowledge our most active FitLifer of the Week on Facebook & Twitter! 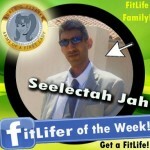 Stay fit and blessed for the good job.